No one tracks the emotional landscape of characters better than John Gardner. The critically acclaimed final masterwork of John Gardner is an American novel haunted with macabre and cerebral elements. 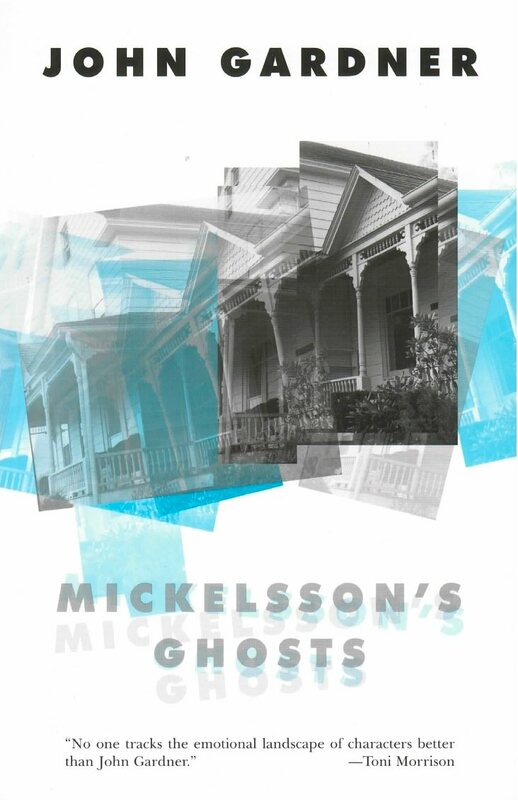 The final novel by John Gardner, Mickelsson’s Ghosts, originally published in 1982 just months before his untimely death in a motorcycle accident, is a tour de force. The protagonist Peter Mickelsson, a former star philosophy professor at Brown, relocates to Binghamton University. On the verge of bankruptcy, separated from his wife, in questionable mental health, and drinking heavily, Mickelsson decides to buy a country house in northeastern Pennsylvania. What he encounters there are impassioned and shameless love affairs (one of which results in a regrettable pregnancy), a Mormon extremist cult, small town mythologies, the robbery of a robber, multiple murders, the ghosts of an incestuous family, Plato, and our hero’s own possible insanity.